Red Mountain has made its name by growing some of the best Cabernet in the state. 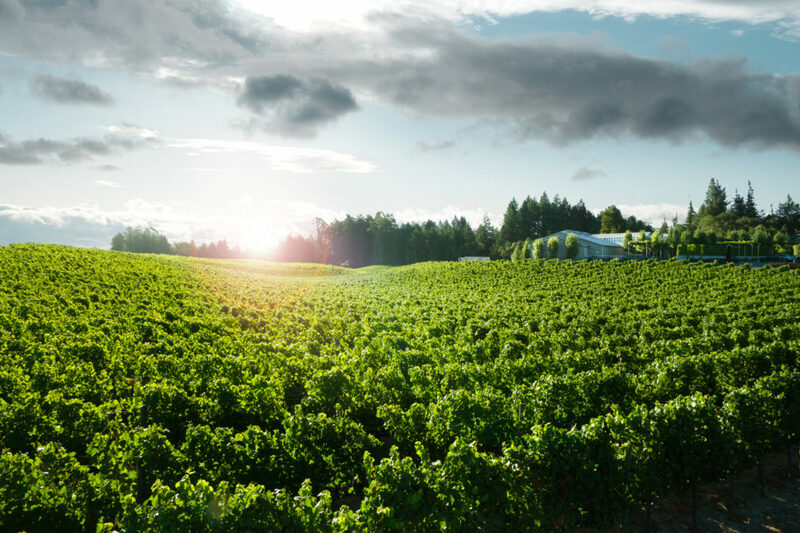 Now, many other grapes are grown here but many of the most highly regarded bottlings in the state are sourced in part or exclusively from here. The highest scoring Cabernet from Washington in Wine Spectator came from Ciel du Cheval, the 2007 Grand Reve Collaboration (97 pts). 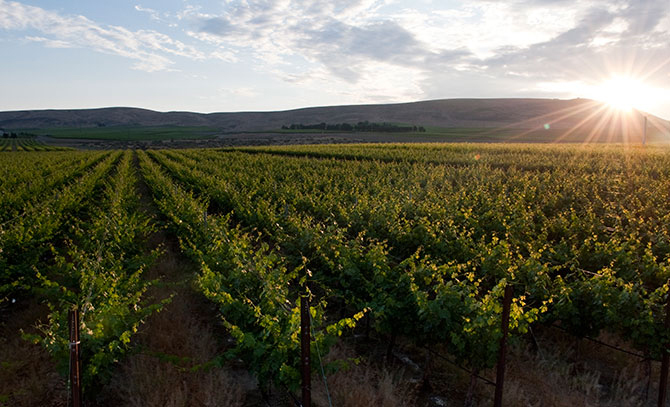 The Red Mountain AVA is located on a southwest-facing slope in south central Washington, a little more three hours from Seattle. 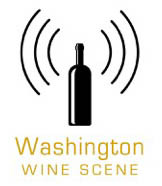 At just over 4000 acres it is the smallest wine-grape growing region in Washington. I always tell people that it feels more like a neighborhood than an appellation. Even for Columbia Valley it has a unique combination of diverse geology, gentle south slope, consistent winds and happens to be the warmest spot in the state for grapes. But, years ago (1972), two men, John Williams and Jim Holmes, pioneered grape growing in the area. Everyone thought they were crazy. Even the engineer they hired to dig the well thought they were a couple of crazy “boys”. In 1975 they planted grapes. “It was a good spot, and best of all, we could afford It.” says John Williams. Eventually they would plant another vineyard, Ciel du Cheval (see above), the partnership ended in 1994 very amicably both families remain friends to this day and both went on to great things. 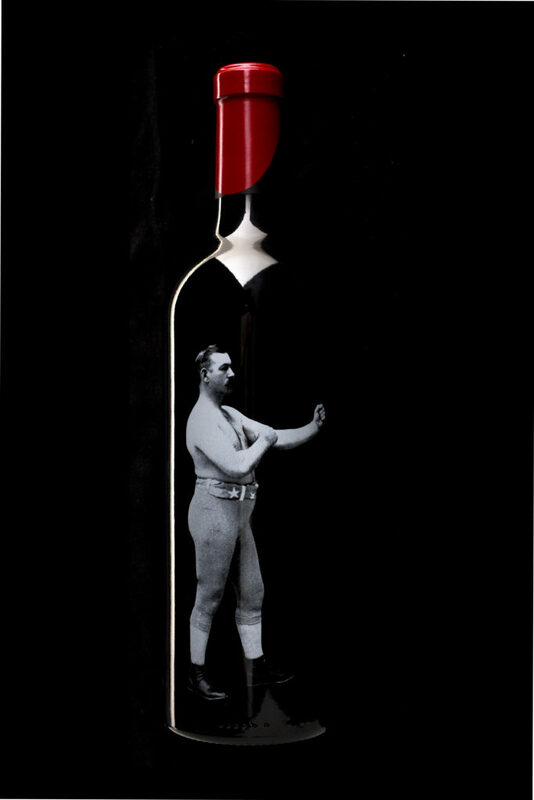 The first Red Mountain Cabernet Sauvignon fruit was sold to Preston. 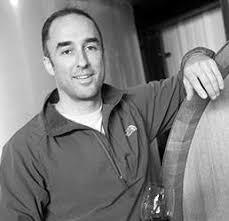 Winemaker is Rob Griffin, now of Barnard Griffin Winery. “The conventional wisdom in the late 1970’s was that Washington was a first class white wine region with limited prospects for reds. My opinion on this point was permanently changed in 1978 with the opportunity to crush the first crop from Kiona Vineyard on Red Mountain. The depth of color and fruit intensity was definitely a revelation as to the potential for Washington Merlots and Cabernets. The fruit yielded wines of tremendous depth and intensity, real diamonds in the rough and a foreshadow of great things to come.” – Rob Griffin. Kiona is a family farm. Today, the third generation works the farm and makes the wine. They sell to the best wineries in the state and keep some of the best fruit for themselves. Today, all the land that can be planted with grapes is. But, one of the benefits in being the first to plant is that they can produce truly world class wine that is remarkably affordable. A new wine from some of the oldest grapes on Red Mountain (plus some Columbia Valley fruit). The Columbia Valley components bring acid, fruit, and drinkability, while the Red Mountain additions contribute depth, structure, and color. This is a terrific blend of Estate fruit, primarily Cabernet and Merlot with a little Syrah thrown in for good measure. This wine packs serious punch for the price! Holds up to wines twice or even three times the price! Composition: 38% Cabernet Sauvignon, 37% Merlot, 21% Syrah, 4% Mourvèdre. Now you can spend more money if you want to. But a wine of this provenance is rarely seen at this price point. The post Kiona – OG Red Mountain appeared first on Madewine's Sippy Cup - Blog. The post Underground Wine Project appeared first on Madewine's Sippy Cup - Blog. One of the releases was that Cabernet Reserve. Harvey Steiman wrote, “Supple, generous and beautifully focused, accenting its ripe currant and raspberry fruit with hints of licorice, sage, red meat and mineral, lingering on the expressive finish. Combines ripeness with power and exceptional grace.” Only 100 cases were made of this wine. Drink ‘em, if you got ‘em. This is a great example of Red Mtn Cabernet and $29.99 it is a remarkable value. At $19.99 well it’s just stupid. get yours while you still can! The post Ross Andrew Michel and Red Mountain Cabernet appeared first on Madewine's Sippy Cup - Blog. Wakefield produces some exciting wines from Clare Valley, South Australia, ranging the spectrum from approachable, relatively inexpensive bottles to, well, these big boys. The Pioneer Shiraz and The Visionary Cabernet Sauvignon come from the Wakefield team’s best vineyard blocks in the Clare Valley. These are bold, concentrated wines that spend time in American oak, but the purity of fruit, complexity of flavors and aging potential make these wines very impressive. They’re special wines for sure — as they should be, considering the suggested retail price is $200.